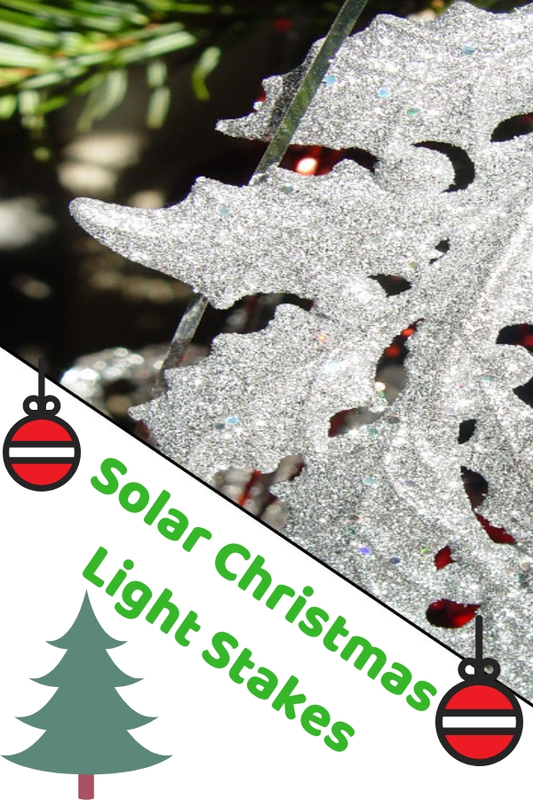 Solar Christmas light stakes let you embrace holiday spirit whenever you reach your front door. You’ll instantly change to cheery mood when you see these sparkling ornaments. They are shinning to welcome you regardless what time you reach home at night. They not only create a charming scene at nighttime at front yard but also they do save operating cost. Better still, they are auto light up at night if they absorb enough sun energy. Although they just offer soft lighting at night, but I personally love this kind of decorative solar garden stakes because they can be install anywhere I want. Isn't sound cool? I totally have no wiring concern and I can change their position anytime to refresh the scene design. Yes, there are countless approaches to incorporate these seasonal trinkets into your landscape to add festival atmosphere. You may pick few different designs to illuminate your garden or as part of your holiday decoration at front yard.